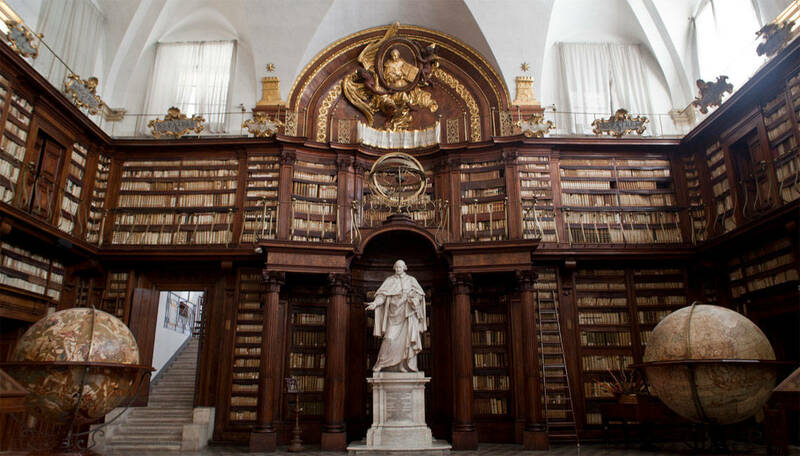 If you are traveling to Italy with a group of friends who love literature, or are planning a family vacation and want your children to discover the magical world of books, visiting Italian libraries can be a fun and enriching experience. After all, there is something fascinating about the places that treasure books … maybe because they are able to contain and safeguard knowledge forever, passing it from hand to hand and from generation to generation. To make the most out of your literary travel In Italy, you can contact Italian Special Occasions DMC for bespoke private tours focused on literature and libraries. Meanwhile let’s have a look at some of the most beautiful biblioteche (libraries) and librerie (bookstores) around Italy. Located in Piazza Plebiscito, Naples, Biblioteca Vittorio Emanuele III occupies the eastern wing of the 18th-century Palazzo Reale. To picture the splendor and history of the building, just imagine that this was one of the royal residences used by the Bourbon Kings during their rule of the Kingdom of Two Sicilies (1730-1860)! 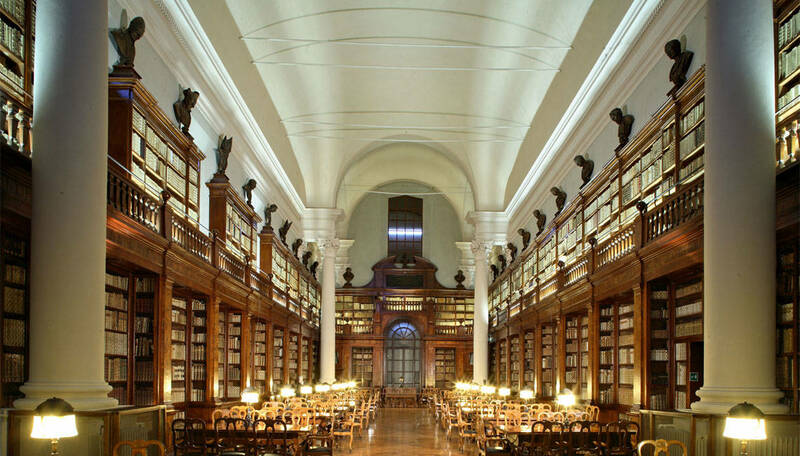 With 1,480,747 printed volumes, 319,187 pamphlets, 18,415 manuscripts – among other documents – this is the third largest library in Italy, after the national libraries in Rome and Florence. 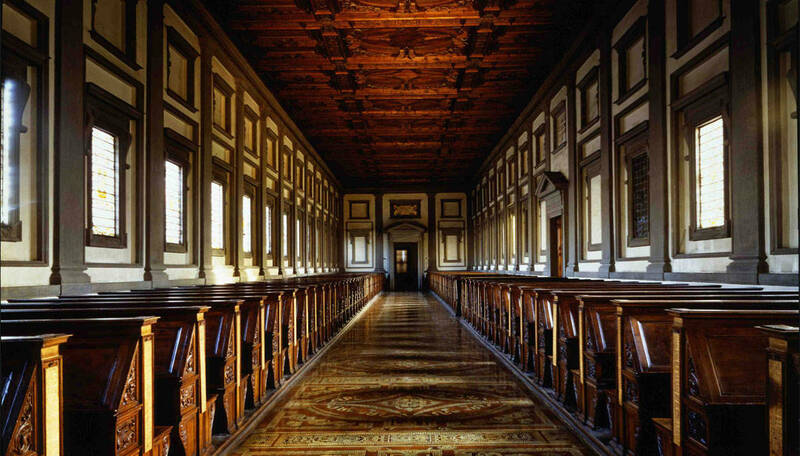 The Laurentian Library, or Biblioteca Medicea Laurenziana, is built in a cloister of the Basilica di San Lorenzo, Florence. Built under the patronage of the Medici pope Clement VII, it features an exquisite architecture by Michelangelo in the style of Mannerism. 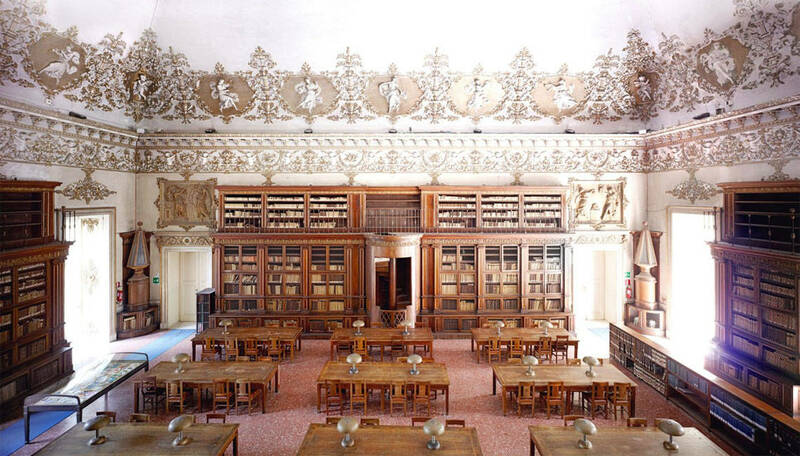 Its precious treasure includes more than 11,000 manuscripts and 4,500 early printed books, many of which belonged to the private library of the Medici family. The University Library of Bologna has an enormous wealth of written and printed heritage – now amounting to over 1,250,000 volumes! As if that weren’t enough, it also comprises an art collection made up of over 400 portraits of illustrious figures, while 16th century frescoes make the library an even greater visual feast for its visitors. The library came to life in the early 1700s thanks to a generous donation by Luigi Ferdinando Marsili, a noble of Bologna and General of the Empire. In Rome, Biblioteca Casanatense was established by the Dominican friars in 1701 inside the Convent of Santa Maria sopra Minerva. 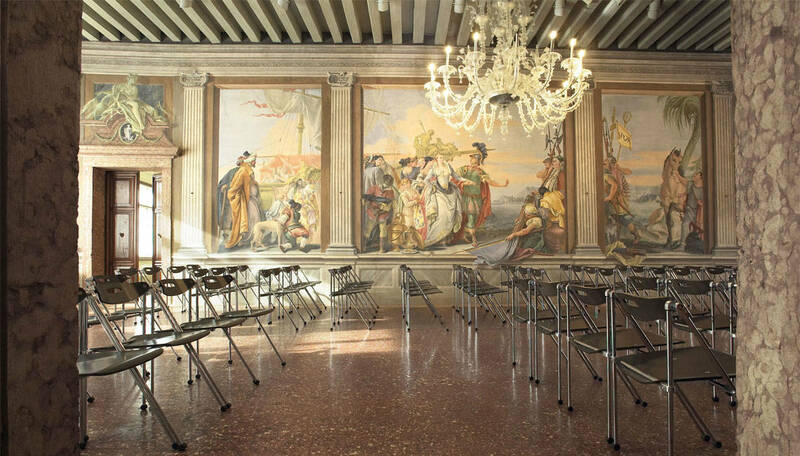 Its main hall was designed by Roman architect Carlo Fontana, and realized by Antonio Maria Borioni. The Library’s collection contains approximately 400,000 volumes, about 6,000 manuscripts, 2,200 incunabula, including medieval and biblical manuscripts. 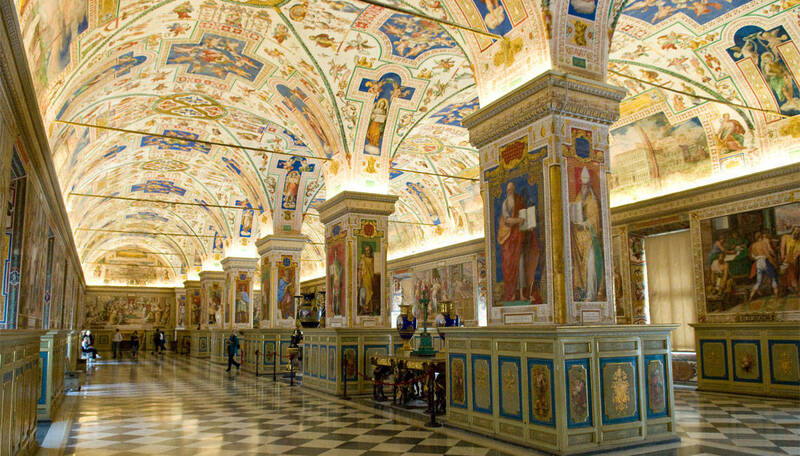 Located in the Vatican City, Biblioteca Vaticana is the library of the Holy See. It is one of the oldest libraries in the world. The mesmerizing Sistine Hall used to host the library, until the increasing number of books led Pope Sixtus V to commission architect Domenico Fontana to create a new building in 1587, where the library is still located today. It currently has 75,000 codices and 1.1 million printed books, which include some 8,500 incunabula. It is a research library for history, law, philosophy, science and theology, and it is open to anyone who can document their qualifications and research needs. Milan features the super trendy 10 Corso Como, which goes beyond the concept of a simple bookshop. Fashion editor and publisher Carla Sozzani opened it in 1990 in a converted garage that also hosted the Carla Sozzani Gallery for photography, art and design. It offered a radical new union of culture and commerce, promoting slow shopping through a succession of spaces designed by American artist Kris Ruhs, a café, a flowering terrace, a courtyard and a garden. Another modern design library is the one located in the Palazzo delle Esposizioni, which is the largest interdisciplinary exhibition area in Rome. 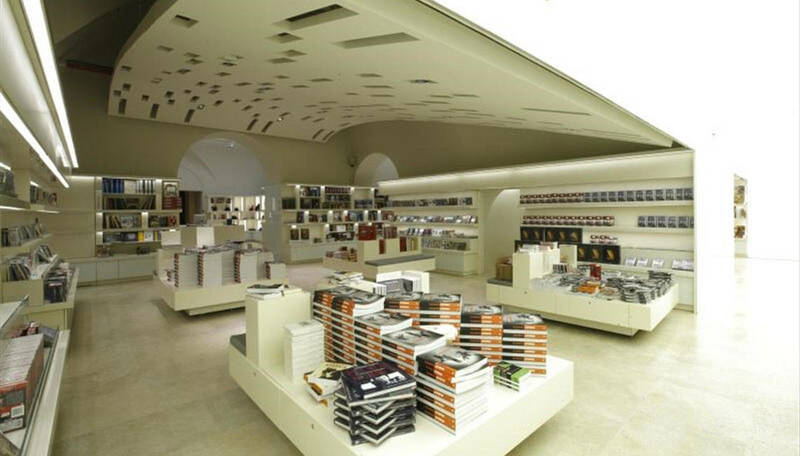 The Arion Esposizioni bookshop features cool, gleaming white rooms designed by Firouz Galdo, and has been included in Loney Planet’s Top 20 most beautiful bookshops around the world. Here you will find not only books but also cultural initiatives and exhibitions. Switching to a ‘classic’ design, in Naples we find one of Italy’s oldest bookstores. 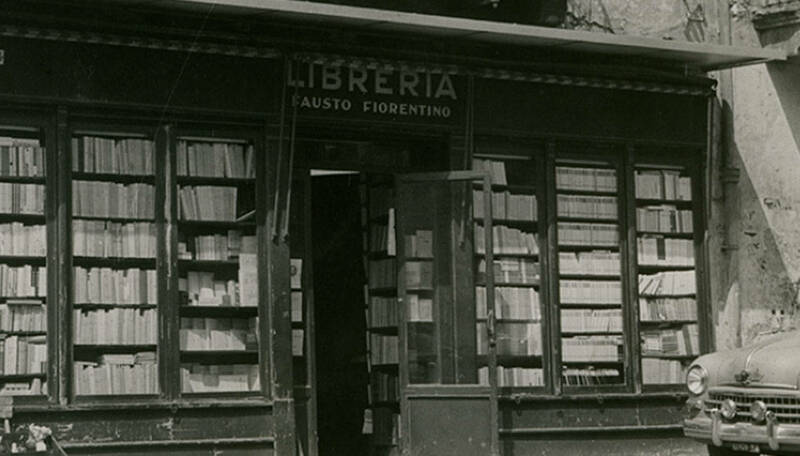 Founded in 1936, Libreria Antica Fiorentino is the perfect example of how the passion for books is handed down from generation to generation, from Nonno Fausto to his sons and grandchildren. Although it is specialized in architecture books, the library also has many rare and ancient books. Dating back to the 1700s, aristocratic Roberti Palace hosts one of the most charming independent bookshops in Italy. Libreria Palazzo Roberti was founded in 1998 by three sisters and is located in Bassano del Grappa (Veneto). Within its walls – some of which are decorated with splendid frescoes – you can breathe a unique atmosphere and admire the elegant architecture that frames not only the books, but also conferences, classic music concerts and photography exhibitions. 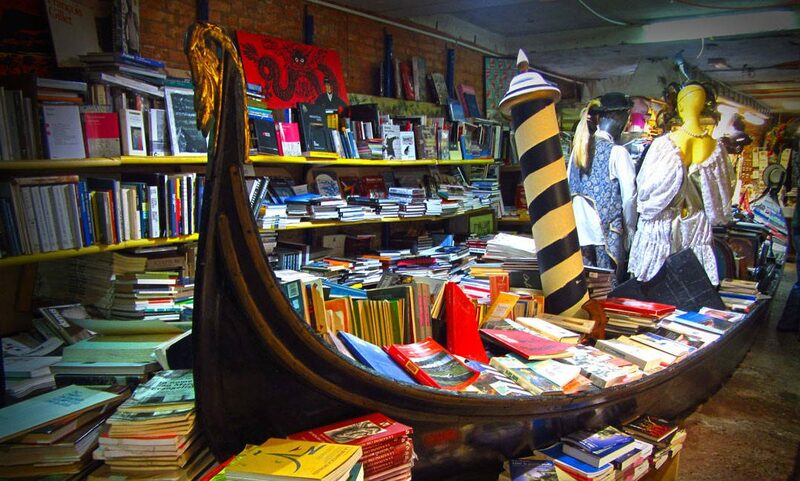 And finally, one of the most original bookstores is located in Venice, where local boats literally embrace books. In fact, the Acqua Alta bookshop features an undoubtedly special shelving: a gondola (see main image above)! It offers a large selection of new and old books, some of which are used as furniture. For example, old encyclopedias, the kind that no one buys anymore, become steps in an amazing staircase, or cover the courtyard walls giving life to a colorful and bizarre location. If you love books and literature, and you share this passion with other relatives and friends, with Italian Special Occasions DMC you can discover Italy in a unique way. Explore places where your favorite stories have been set, the historic homes of famous Italian writers and poets, and join book festivals and exhibitions. You can also participate in unique bookbinding, book conservation and book repair courses and workshops. 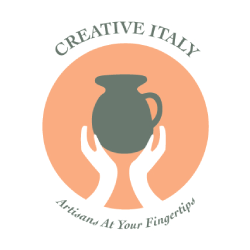 Contact Italian Special Occasions DMC for information on private literature tours and bookbinding courses in Italy.